Distillers of dreams and sensations. An emphatically chic and trendy world ! 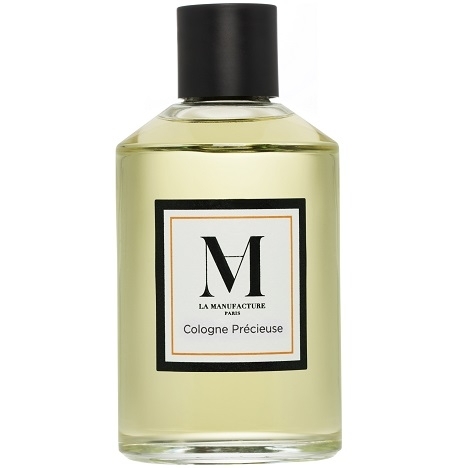 "This fragrance is made of contrasts. Breath it in without paying too much attention, and it will..."
"Nature opens its mischievous eye. 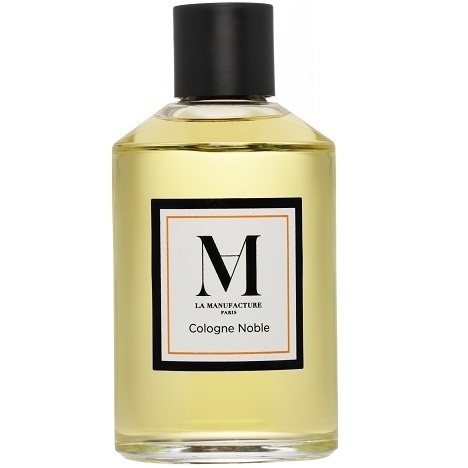 A blink of marigold, an acid green glance of rhubarb… bright..."
"Cologne Noble opens with zesty accents of mandarin orange. The heart unveils a spicy blend of..."
"Cologne Précieuse opens with a basil-bergamot accord accompanied by essential oil of orange..."
"Cologne Rare opens with notes of bergamot and basil. The heart unveils a tart green rhubarb effect...."